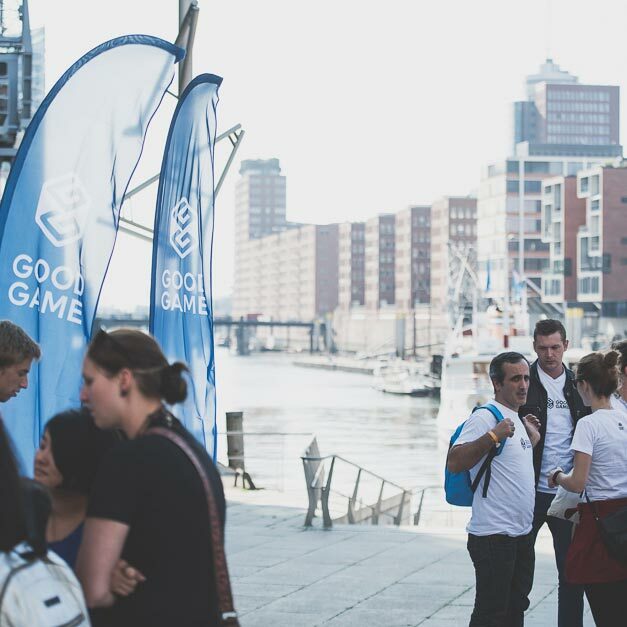 Start your career at Goodgame Studios in Hamburg, the best location we can imagine for our company. 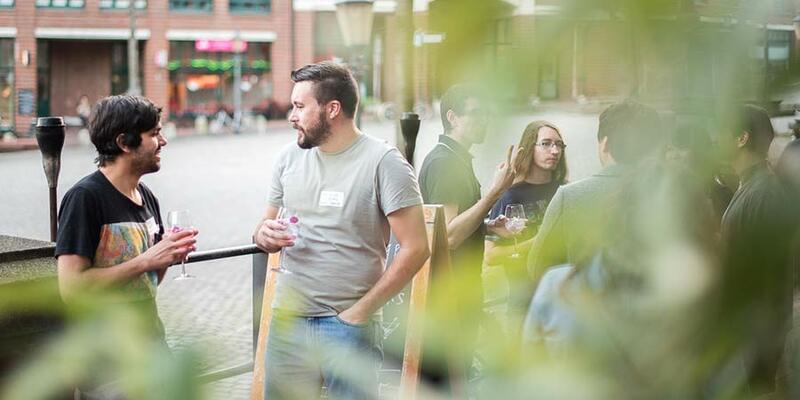 We’ll give you a warm welcome and support you from your first day on. 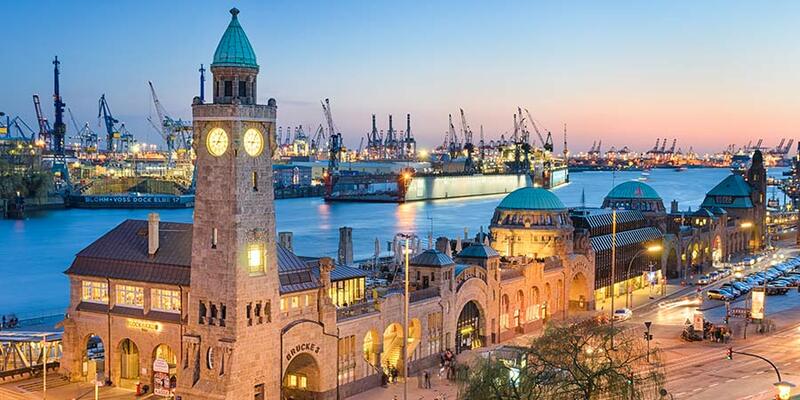 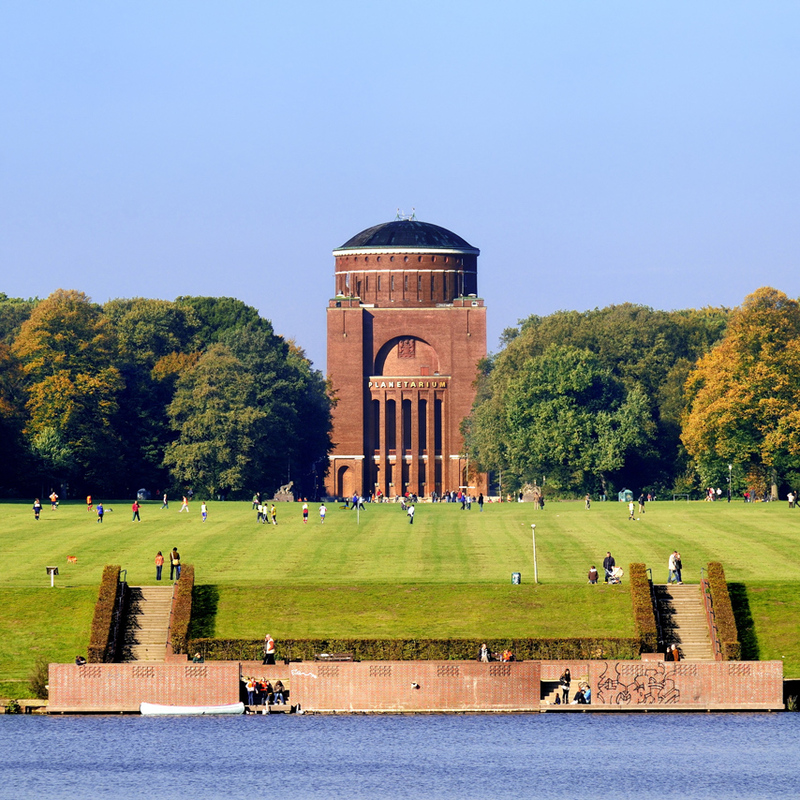 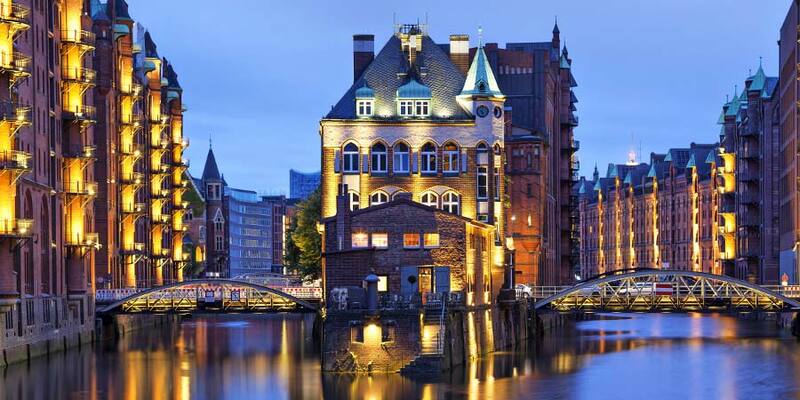 Come and feel at home in Germany’s most fascinating city.